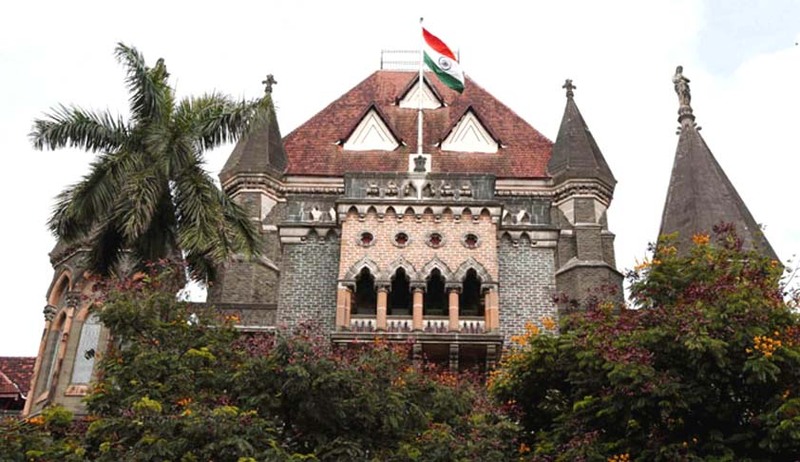 Justice Sadhna Jadhav of the Bombay High Court has expunged her remarks and observations which were made while granting bail to a man accused of sexually assaulting his adopted daughter. Justice Jadhav further reiterated that her comments recorded in the earlier order were not findings of the court but merely a reproduction of the chargesheet. As stated in the earlier order, the girl’s mother was HIV positive and died in 2006. She was adopted by the accused when she was 9 years old. When she was in sixth standard, her adoptive father had sexually abused her and this trauma continued till September 2015 and finally she decided to approach an NGO that works for protection of children from sexual abuses. After her mother’s death, the girl was taken to an institution called Fatima Mata Sadan on May 31, 2006. The order states that the Supervisor of the said protective home had observed “unnatural behaviour of the girl, she had received several complaints from the inmates also and, therefore, the Supervisor had taken her into confidence and upon enquiry had found that she had an unwarranted and unnatural behaviour." However, the 5 page order that has now been modified does not mention anywhere how the girl was not to blame, in fact after reproducing the statement made by the supervisor the expunged lines were stated and then the court observed how the victim was 17 years old at the time of lodging the complaint and there had been “a considerable lapse of time” in lodging the complaint.